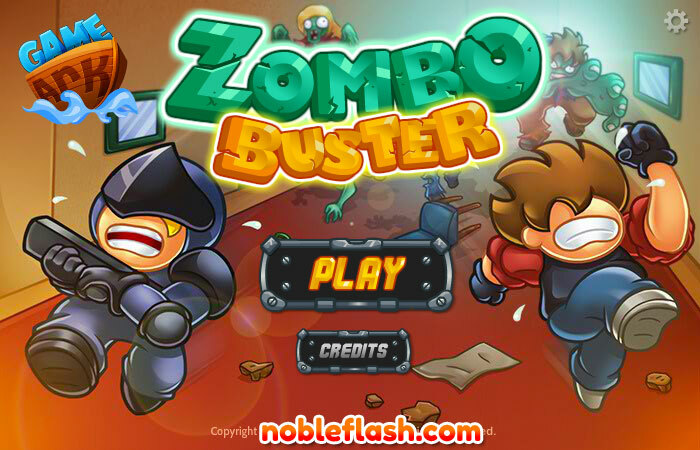 Zombo Buster is a zombie themed game where you're summoning in soldiers to defend elevators from an incoming zombie horde, but you have to pay them first. 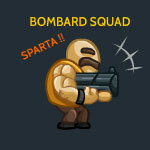 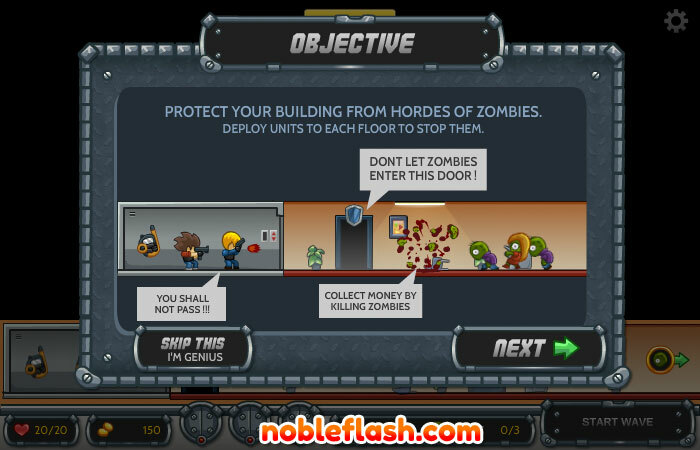 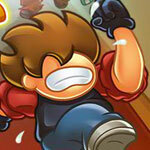 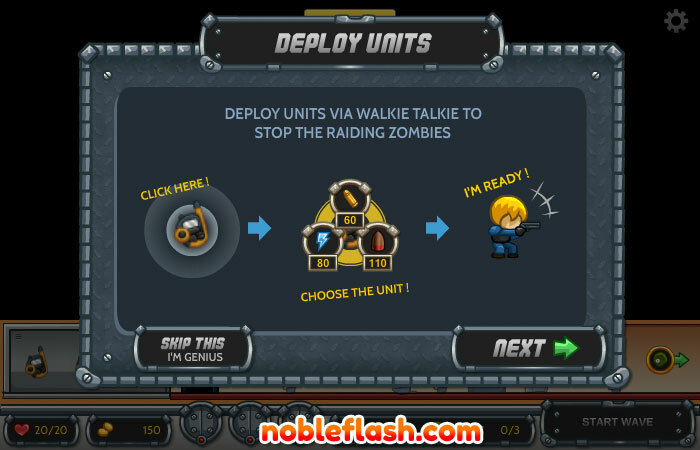 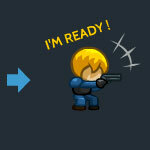 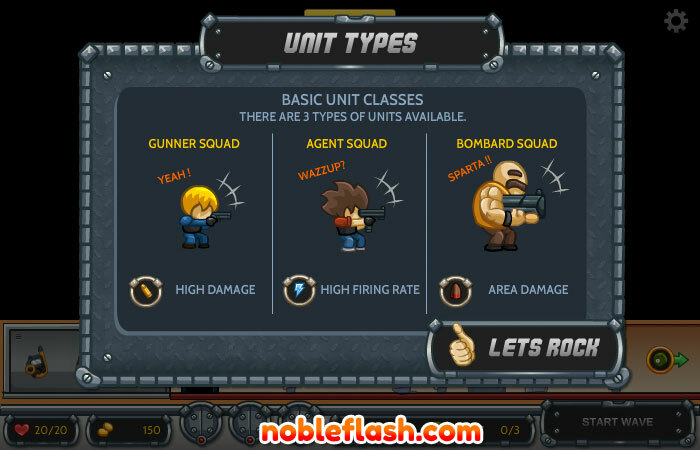 Assemble your anti-zombie force to defend the city from the massive outbreak. 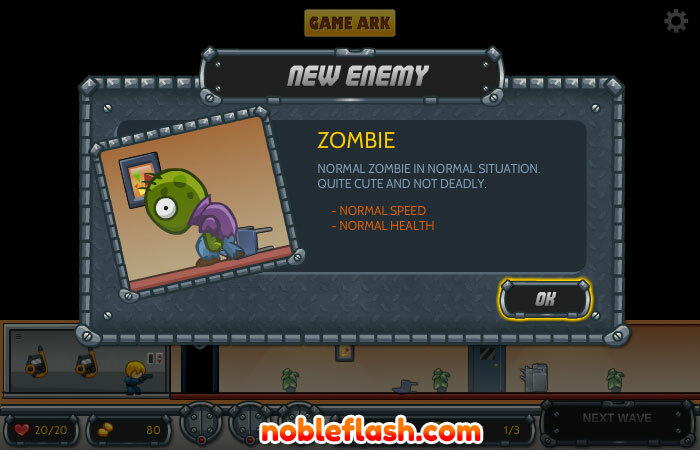 Strategize and use your cunning skills to kill as many zombies as possible. 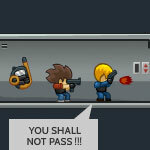 Have fun killing those pest!